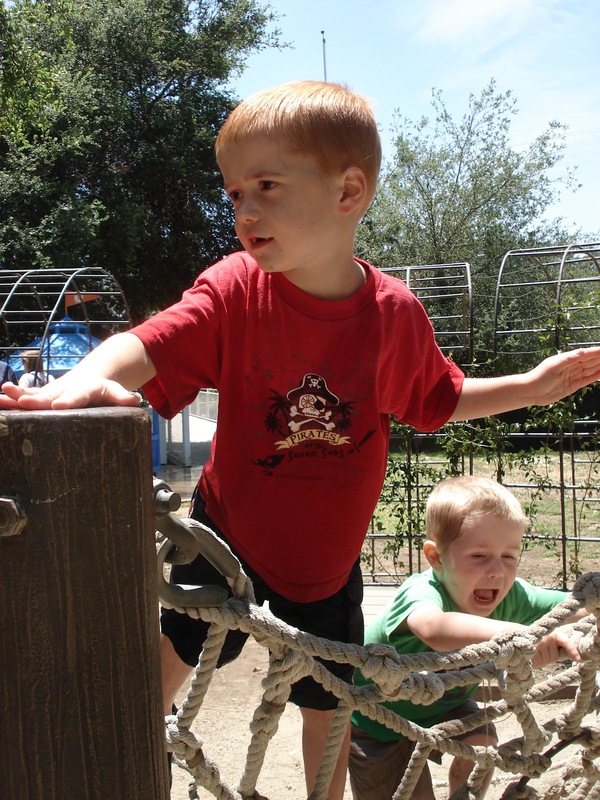 No matter where you are in the LA area, Pasadena is not too far for a piece of kid-heaven. 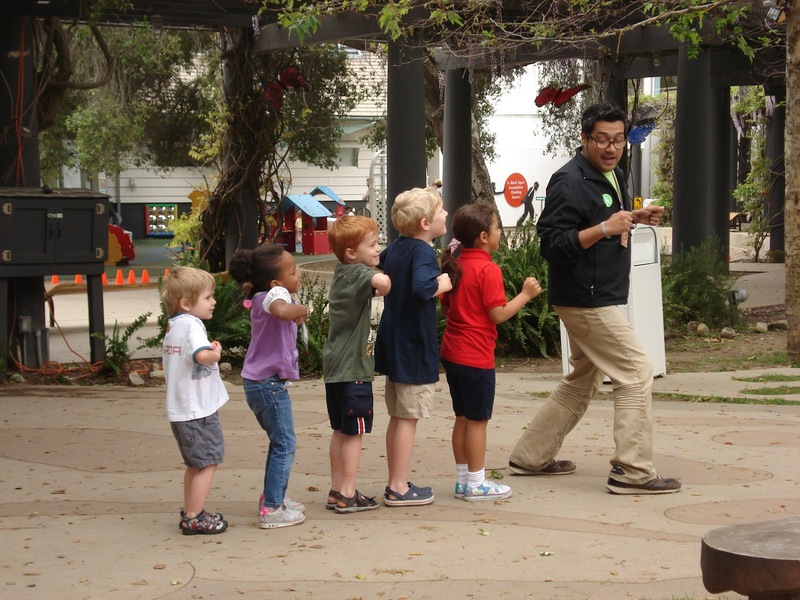 Just follow the signs to the Rose Bowl and you have delivered yourself a day of interactive fun and learning at Kidspace Children’s Museum. Kidspace has activities for all ages, beginning with your wee ones and continuing until … come to think of it, even I have a good time at Kidspace, so I guess it really is for all ages. 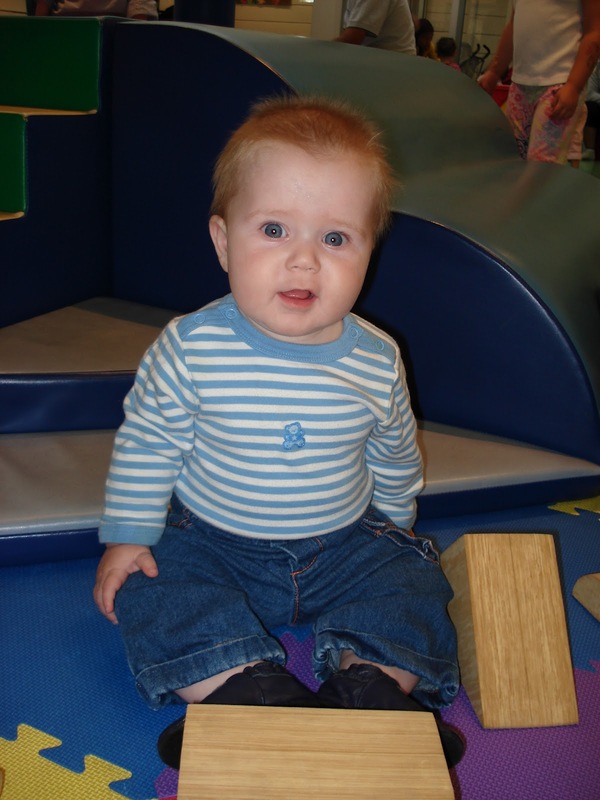 Start your baby in the Early Childhood Learning Center where he can climb and explore in a fun foam room. 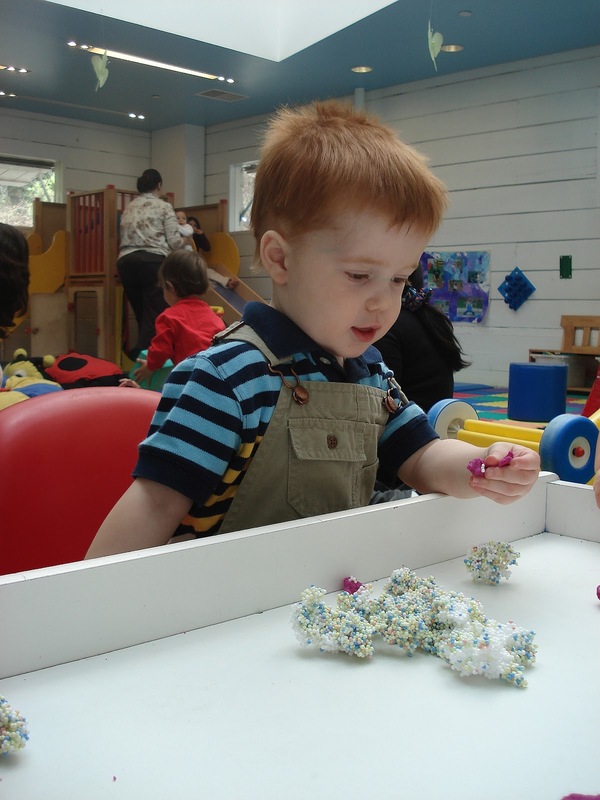 At certain times of the day the Kidspace facilitators will conduct various age-appropriate activities including story time, finger painting, and other sensory discoveries. When your children start calling it the “baby room” then you know it’s time to graduate to the rest of this sprawling facility. My budding zoologist steers us straight to the Digging Deeper Gallery. 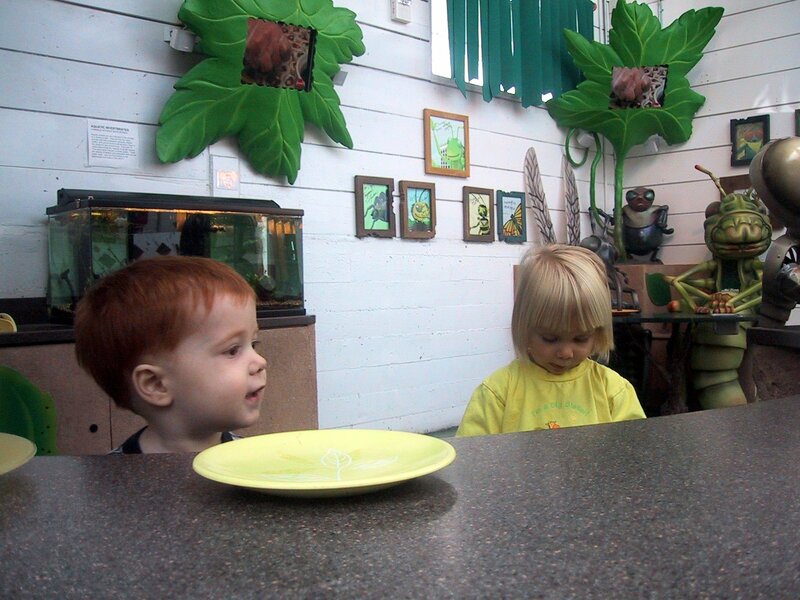 When not climbing in the many climbing structures (either scaling two feet up or crawling through an ant hole) they like to serve me “delicacies” from Bugsy’s Diner, creep me out by staring at the rose haired tarantula (every. single. time.) and other species in the Bug Inn and reward me by letting me spend a good twenty minutes observing the beehive (my favourite.) They’ve practiced their archeological skills in The Digand learned about forces of nature at the Erosion Table and the earthquake center. By now, even though they did a lot of climbing in the towers, your children could probably use to blow off some more gross motor steam. 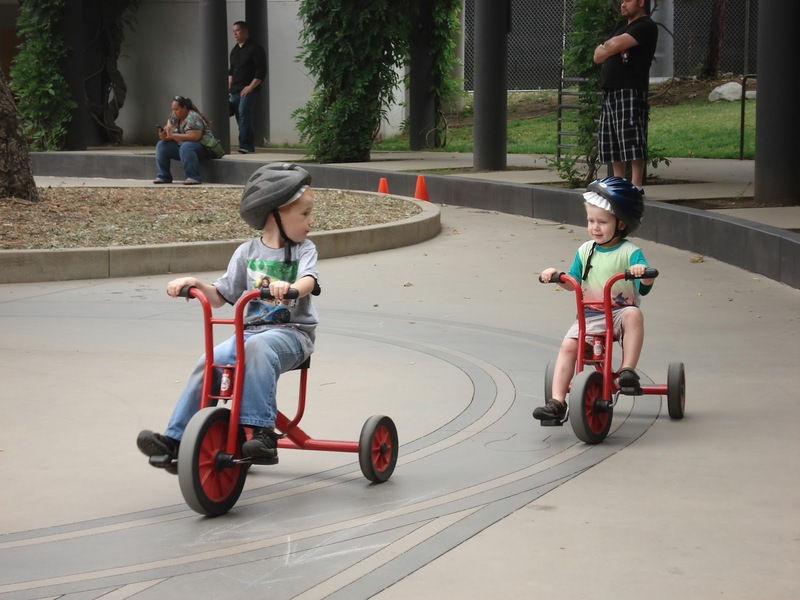 Head on outside to the Trike Tracks with a section for under 4s, separate from the section for children 4 and above, which allows the little guys to learn without pressure from the skilled. 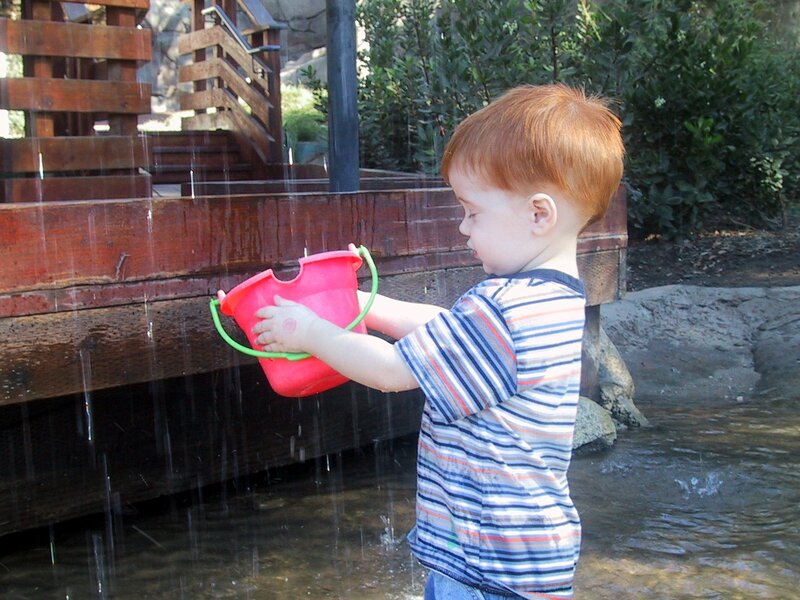 Also with the younger children’s bike course is a fun water station, called Kirby’s Kids Corner which is specifically designed for younger children. 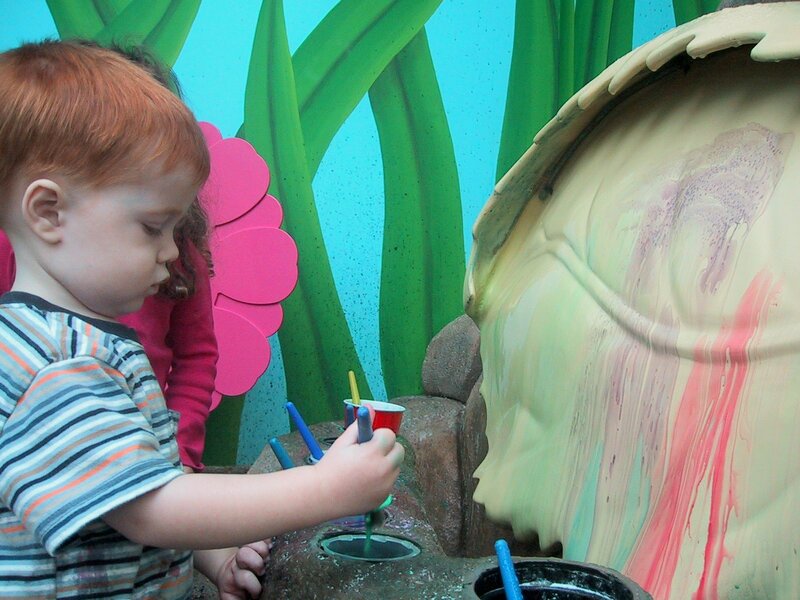 You’re probably tired and content from your full day at Kidspace at this point, but wait! There’s more! 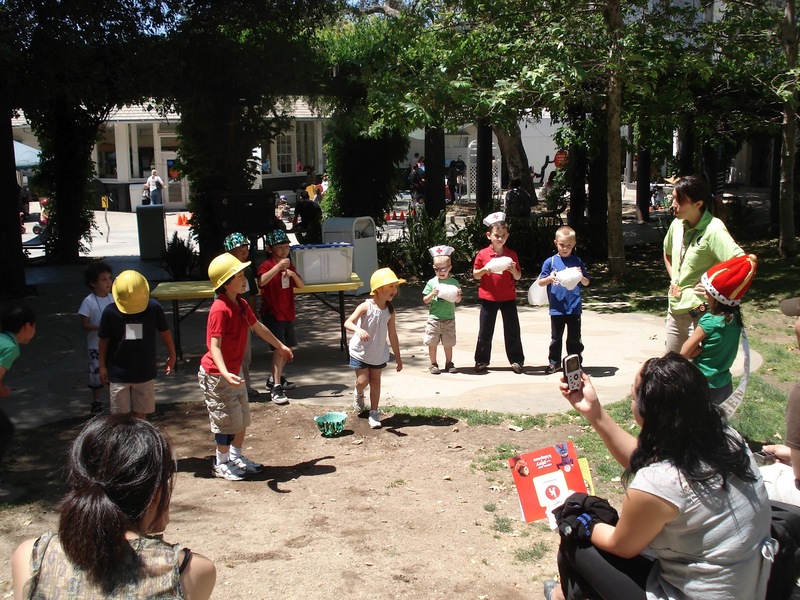 Catch a show at the Amphitheater, check out the Outdoor Climbers, the Arroyo, and the Harvest Corner. You didn’t plan on staying all day and you’ve run out of the food you packed? Not to worry, don’t let a little thing like hunger ruin your perfectly perfect day at Kidspace, just stop by the cafe for a delicious treat and get back to playing! 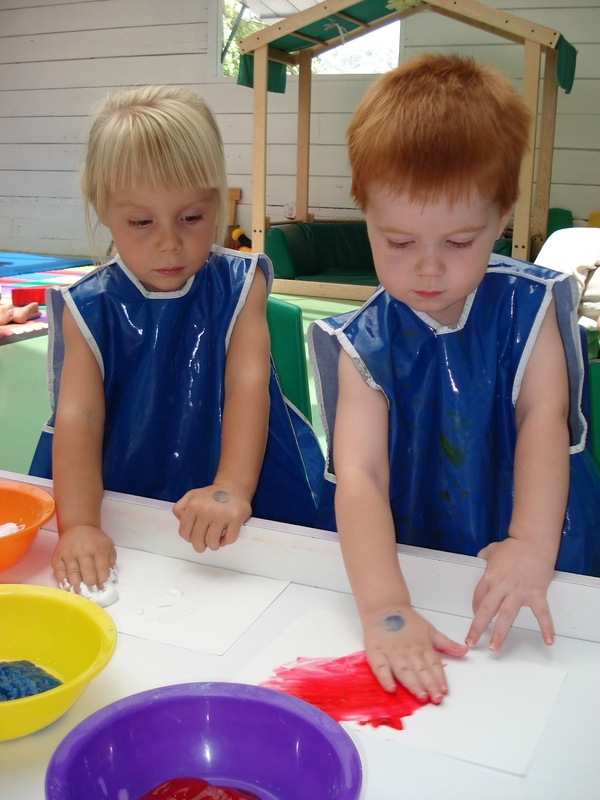 There is always something fun going on at Kidspace so check the calendar and make your plans! If you go right now you can adopt a caterpillar and watch his metamorphosis into a butterfly, one of our family’s spring traditions. They host a Free Family Night on the first Tuesday of every month except September, which is a nice preview of the museum but in my opinion it is not enough time to really enjoy your time at the museum. Membership plans are affordable (and make great gifts from the grandparents!) What are you waiting for? The fun has already started! 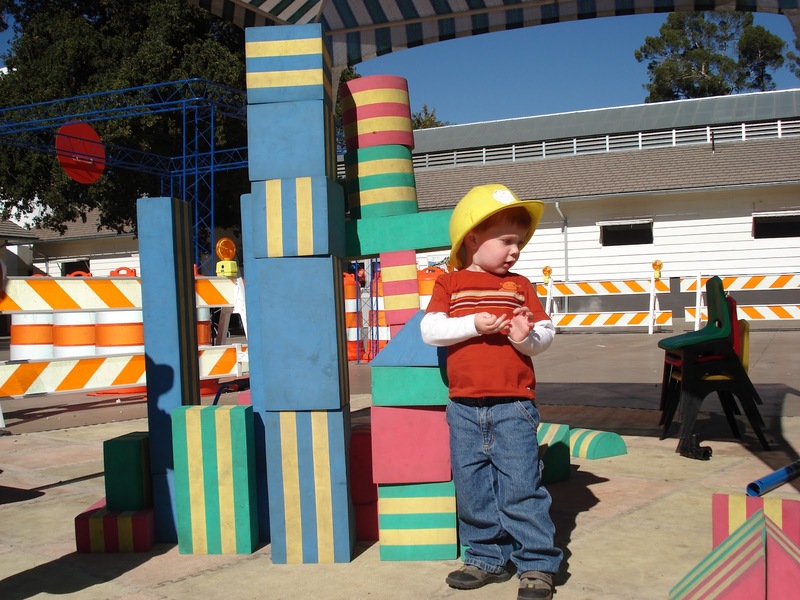 Tell us: Have you been to Kidspace? What is your favourite part?